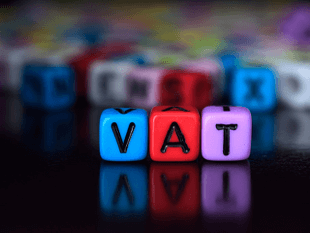 NEW DELHI: The UAE levying a 5% value added tax from next year will not affect trade, Dubai Chamber of Commerce and Industry Chairman Majid Saif Al Ghurair has said. “There will be no affect of VAT on trade. The discussion is to have VAT between 4-5%. It is an excellent step to collect information, businesses’ capacity and gauge their condition,” said Al Ghurair. The revenue earned can then be used to improve the business environment, he said.